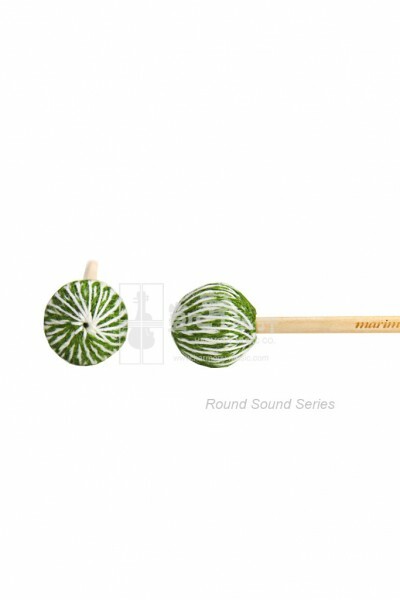 The NEW Round Sound mallet is the perfect marriage of marimba one sound quality and the needs of percussionists. Available in birch only. HIGH QUALITY Marimba One excellence at a great price with SUPERIOR SOUND, the Round Sound mallet is a lightweight mallet with warmth and articulation. This Round Sound mallet works to make you sound great and deliver amazing performances. Double-wound using Marimba One's exclusive technology makes it more durable.